Brazil has its reputation of metal, proven by none other than Max Cavalera himself. However, melodic death metal isn't a genre you would find that fast in Brazil. Then out of nothing D.A.M. appears with their EP Phantasmagoria. The band shows that they are inspired by Children Of Bodom, the opening song drips with riffs that scream Bodom all over it. 'Fear' has a bit more of a disliking for me though, not a fan of the clean vocals. 'Lord of Dreams' is a lot better with the clean vocals. And it only gets better from here. The album starts to move away from the Bodom sound and develops a more distinctive sound between melodic death metal and classic music. This is definitely the key sound behind D.A.M and it develops into a killer album. The amazing Lord of Dreams and Empty Silence are instrumental gems with the killer voice of Guilherme attempting to rip apart your speakers, and he will succeed to do so. 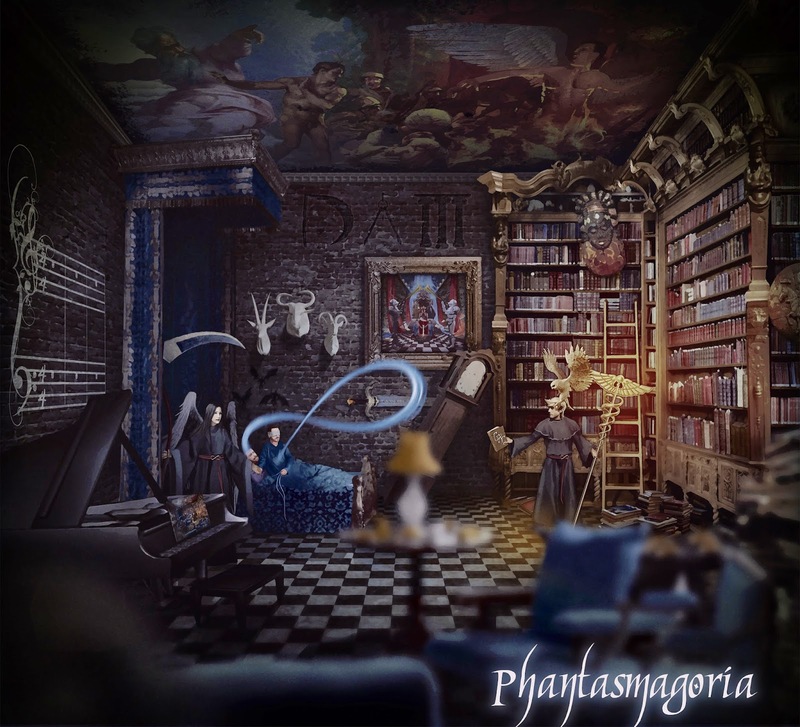 In all Phantasmagoria is an amazing EP, that might take two or three listens to get used to. But that's great, since the album is downloadable for free on their Facebook page. Get over there, give them a like and download this album. It will be a fine addition to your collection.